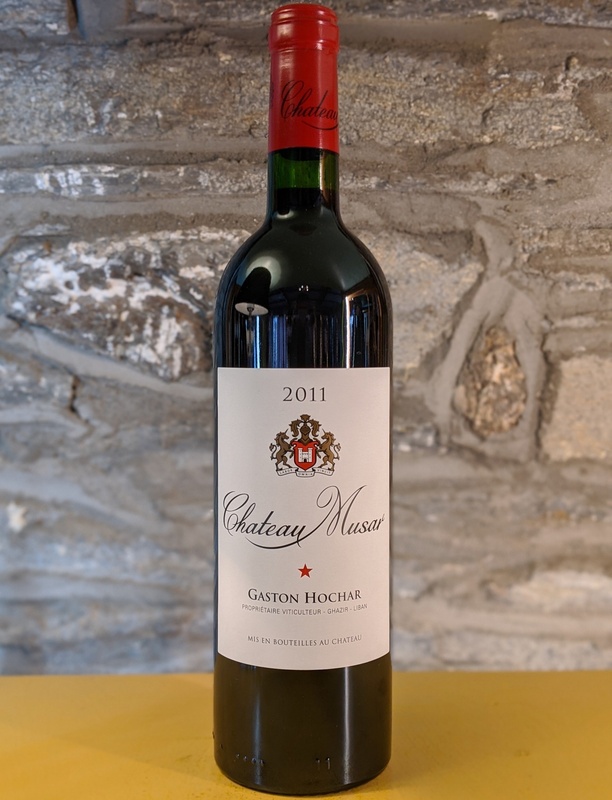 Released in the spring of 2018, the Chateau Musar Red of this year is a dark blood red colour with a rich, fragrant fruit nose; mulberries, black cherries, plums with a hint of mocha. The palate is very intense and concentrated, it’s full of volume and characterised by forest and black fruits with elegant spice. The tannins are soft and juicy and it has a lengthy finish.<br> <br> Ideally, bottles should be standing up the night before opening to allow the sediment to settle. After careful decanting (and discarding of sediment, usually in the last centimetre of the bottle) the wine should be allowed to breathe for several hours and served at 18°C with roasts, grills (especially lamb), casseroles, game, and mature cheeses.<br> <br> No additives, low sulphur, no fining. well it will keep for decades. Released in the spring of 2018, the Chateau Musar Red of this year is a dark blood red colour with a rich, fragrant fruit nose; mulberries, black cherries, plums with a hint of mocha. The palate is very intense and concentrated, it’s full of volume and characterised by forest and black fruits with elegant spice. The tannins are soft and juicy and it has a lengthy finish. Ideally, bottles should be standing up the night before opening to allow the sediment to settle. After careful decanting (and discarding of sediment, usually in the last centimetre of the bottle) the wine should be allowed to breathe for several hours and served at 18°C with roasts, grills (especially lamb), casseroles, game, and mature cheeses.